The Beatpixels ADVider (Pat. Pend) is a portable PoP/PoS/ASP digital signage unit that can replace those boring plastic dividers at the checkout. 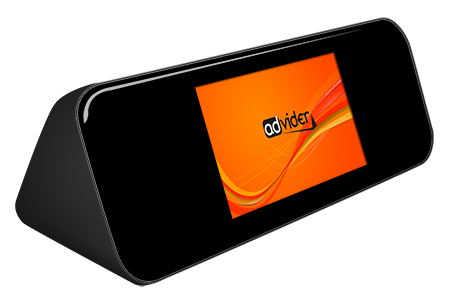 With digital signage being more captivating then still imagery, the ADVider is a perfect advertising and marketing solution. The revolutionary unit is designed to grab the attention of customers whilst they are in a place with not much else to do apart from wait in line to be served. With our range of accessories (yes we all have our ways of up selling) the ADVider can be converted in to a shelf edge display, cash register readout or table top entertainment unit.